Pesticides are classed as a poison and unfortunately have the potential to harm more than just the ‘pests’ at which they are targeted. Pesticides are toxic therefore exposure to them can not only cause a number of health issues but is closely linked to a range of serious illnesses and diseases in humans, from respiratory problems to cancers. When a pesticide makes contact with a surface or organism, that contact is referred to as a pesticide exposure. For humans, a pesticide exposure means getting pesticides in or on the body and the toxic effect of pesticide exposure depends on how much pesticide is involved and how long it remains there. There are four main ways for pesticides to make contact with our bodies, these are; through oral exposure, inhalation exposure, ocular exposure and dermal exposure. 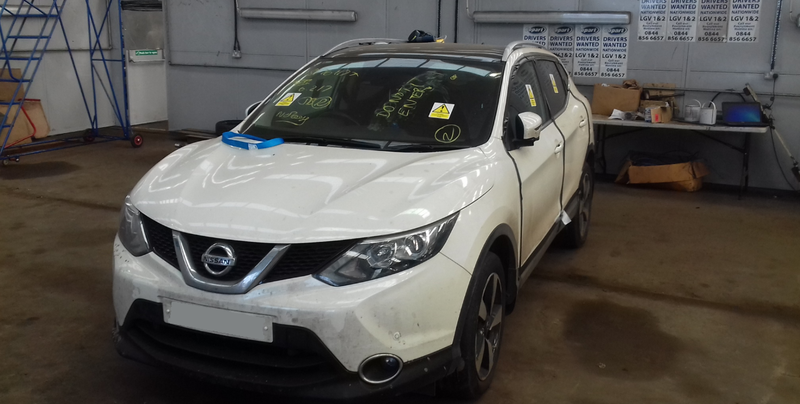 Due to the dangers of pesticide contamination, our next client required our attendance at a company in Wolverhampton, which auctions used and salvage cars, as a Nissan Qashqai vehicle was suspected of pesticide contamination. The affected vehicle was suspected to be contaminated by a range of pesticides including insecticide permethrin which at large concentrations could represent a health hazard to anyone who uses the vehicle. Prior to our investigation the vehicle was subjected to a deep clean in order to remove any traces of pesticides and insecticide from the vehicle. It was our job to carry out sampling to evaluate whether or not the deep clean was successful. 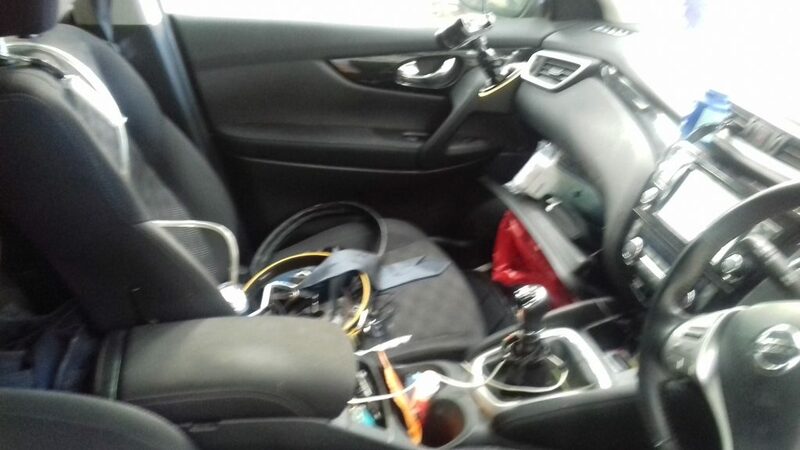 Our surveyor begun the investigation by visually inspecting the internal areas of the vehicle for the presence any residual dusts or debris which have the potential to contain traces of industrial pesticides and insecticide. Once a visual inspection had been carried out, samples then needed to be collected from the air inside the vehicle. Using a high flow pump fitted with a 25mm QMA filter, our surveyor was able to collect samples for the presence of permethrin pesticides. 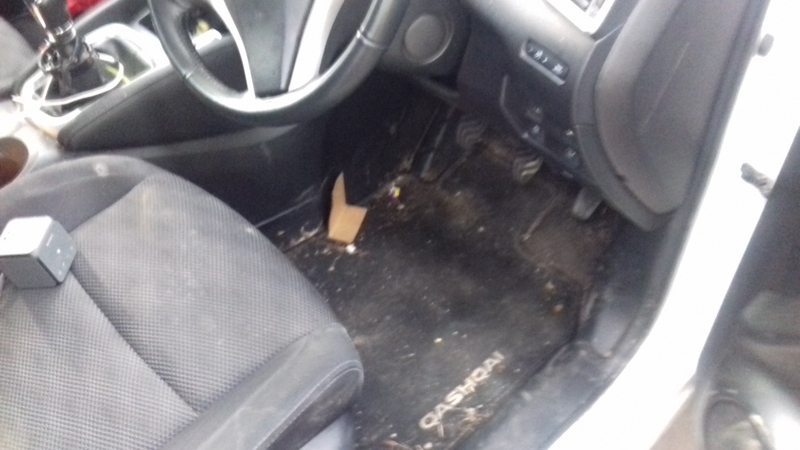 All surfaces within the vehicle were then vacuumed, especially areas where dust and debris were likely to accumulate. Further samples for the presence of residual pesticides in the air were collected from within the vehicle using PUF collection media. 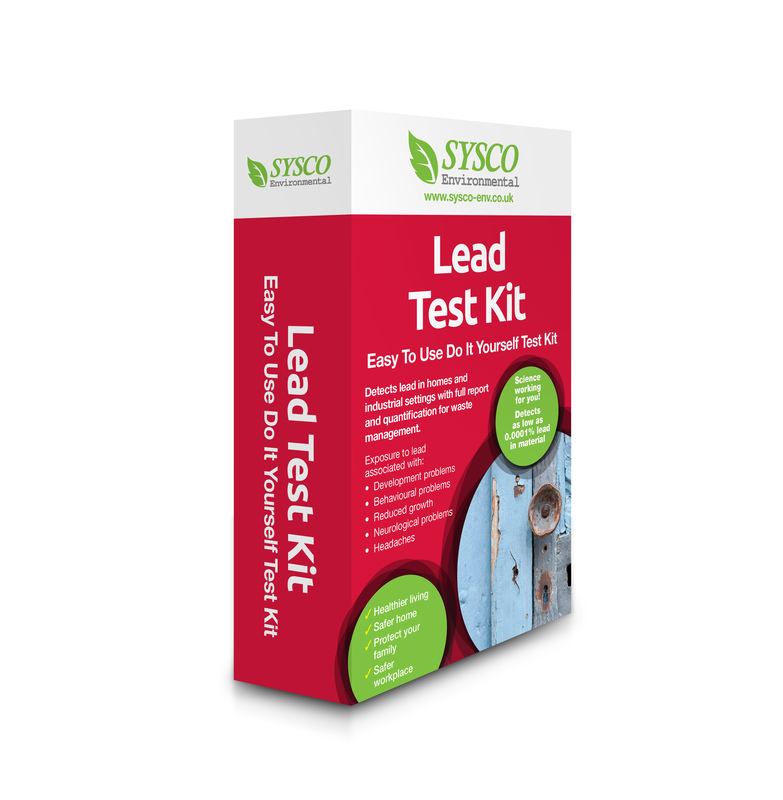 What did pesticide sampling reveal? All samples from pesticide sampling were thoroughly analysed and evaluated. As a result of pesticide sampling our surveyor was able to conclude that, Organophosphorous and Organochlorine pesticides/insecticides including permathrin, were not identified as being present inside the vehicle. Therefore the assessment indicates that there is no risk to any vehicle occupants from exposure to Organophosphorous and Organochlorine pesticides/insecticides including permethrin so the deep clean prior to our assessment was successful in removing all traces of chemical contaminants.